Google Classroom helps teachers create, assign, and collect student classwork and homework paperlessly. 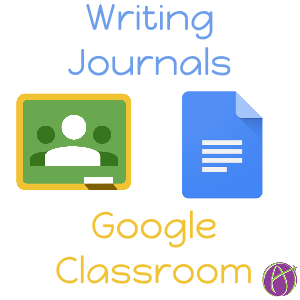 With Google Classroom, teachers can seamlessly integrate Google Docs, Google Drive, and Gmail to create assignments, provide feedback for in progress and completed work, and communicate with their students directly and with whole class announcements--all without using a single piece of paper. Students can work on assignments in Google Docs and turn it in with a few clicks. When teachers create assignments, folders are automatically created in Google Drive for each student. They can choose to share a single document (like project instructions), or automatically make a copy for each student (like a project template). They can see who has completed the work at a glance and assign grades. Students can easily see due dates on their assignments page, so they can stay organized and submit work on time. 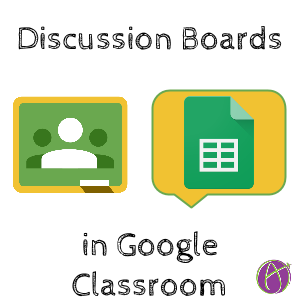 The following Google Classroom Basics lessons will prepare you with a fundamental understanding of Google Classroom, its key features, and general benefits in the classroom. 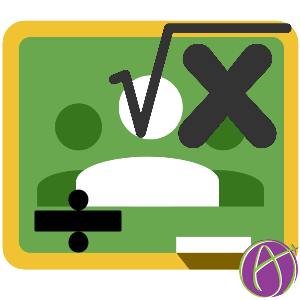 With a basic understanding of Google Classroom, you can set up a class, share assignments with students, and provide timely feedback. To start, review the Basic lessons below and conduct all activities. It is recommended you have another browser or computer screen available to practice the step-by-step exercises. Students who use the Google Classroom mobile apps (iOS and Android) will soon be able to receive instant notifications when new content is added in their classrooms. Students will receive notifications of new assignments from teachers, new announcements, grades becoming available, and new comments in the Classroom stream. Check out the discussion board made just for our training class. 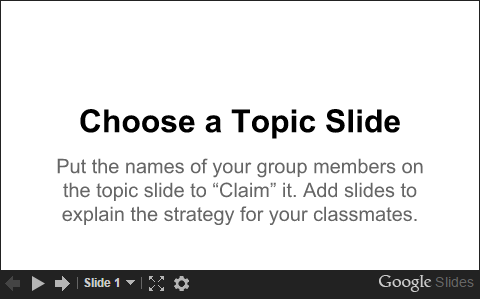 The Classroom share button, a simple way for developers – or schools – to allow teachers and students to seamlessly assign or turn-in links, videos and images from another webpage or product. The advantages to this are that I have one document to assess. I can go through 30 pieces of student work quickly. All students are actively contributing. The students have to work together on their initial group slides since every student will be responsible for presenting the topic. I can be active in providing feedback and comments while they work on it. The presentation can be embedded as a single file into a website. I save transition time since the presentations are ready to go. No thumb drives or account switching needed. Every student is able to practice their presentation skills. This is a somewhat harder technology concept so would probably be ideal for upper elementary and middle school. Please provide feedback for today's session. Thank you for attending.